Coming up with good ideas and creations is hard, especially when it’s your entire job, and you have deadlines that need to be met. We all hit a wall at some point, where we have to dig deep within ourselves to really knock one out of the park, but sometimes, people take a different path. Instead of creating their own things, they “borrow” ideas from others. Even if you find a way to do it legally, taking things you didn’t create without permission is considered a pretty big no-no. Today, you’re about to read about ten such cases of alleged borrowing. Glee was a musical comedy drama that aired on Fox and tackled serious issues like gun violence and teenage angst while the actors involved in the show would dance around and sing covers of popular songs. However, not all of the covers that appeared in the show were actually made for it. One such case involved Glee ‘s cover of “Baby Got Back” by Sir Mix-a-Lot, which was actually a cover done by Jonathan Coulton, not Glee. The version that appeared on Glee didn’t even bother to take out the part where Coulton referred to himself as Johnny C., lyrics that wouldn’t make sense in the context of the show. Fox’s argument was that legally, they didn’t need permission from Coulton to use his version of the song, and he should be happy they gave him mainstream exposure despite not giving him any credit whatsoever. They then sold his version of the song on iTunes and kept the profits. In the world of game development, there is hardly any company as renowned as Naughty Dog. Their games are arguably on the same level as Hollywood blockbusters, and fans around the world await with bated breath whenever they reveal any of their new projects. 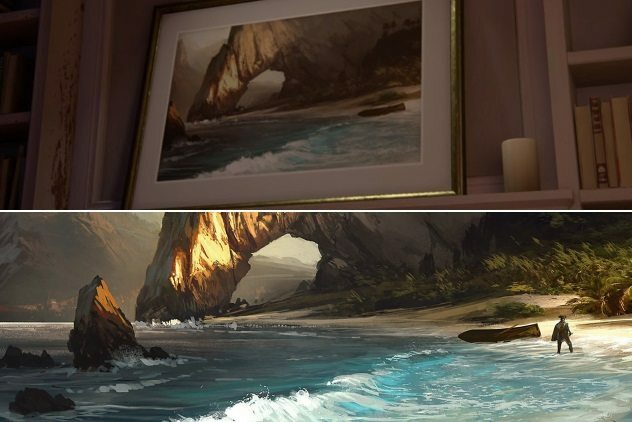 So when the trailer for Uncharted 4 was released, an employee at Ubisoft was surprised to see some of their work in the game. Concept art created for the Assassin’s Creed franchise had been edited to remove their characters and placed into the trailer without their permission. Naughty Dog had to pull their big reveal down and edit it to remove the offending parts of the trailer, an embarrassment for such a large company’s big reveal. In what can probably be considered the strangest and most hilarious case of alleged plagiarism, the Japanese anime known as Bomberman Jetters featured a nearly note-for-note remake of the opening theme to the hit sitcom Seinfeld that played whenever one of the villains of the show appeared on-screen. It isn’t like it’s just the first few notes of the song, either. It goes on for a good 40 seconds of nothing but obvious Seinfeld music. To date, it would appear that nothing has been done about it. While it certainly doesn’t have the same numbers as Seinfeld did in its heyday, the Bomberman property is well-known the world over and has been pumping out new content for over 20 years, so it’s almost baffling that this use of the theme somehow slipped under everyone’s radar. The most likely reason it has skirted by for so long is that the Bomberman cartoon never made it overseas to a US audience, but still. Once you hear the song, there is no denying it. While Listverse pays its writers handsomely for the articles it buys, it can bum a writer out to find out that someone has stolen their hard work off the site and is using it to make ten times as much money as they made for the same list. Now imagine how it must feel when a YouTuber finds the video that made them a few hundred dollars is making another company tens of thousands more than that amount on Facebook. 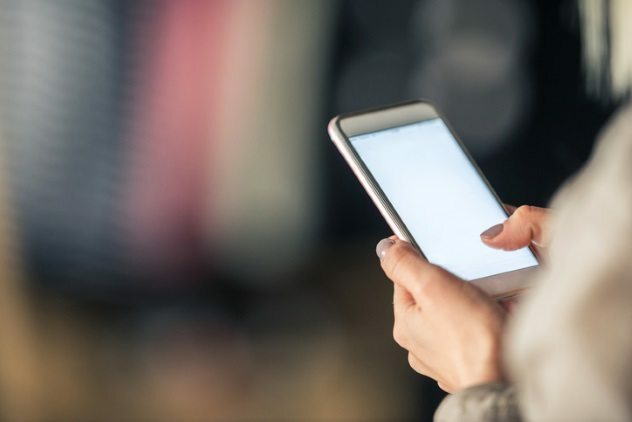 It’s called freebooting, and up until recently, it was an unstoppable nightmare for content creators. If you were lucky enough to create something that got a million views on YouTube, you could expect to earn about $1,000. That’s certainly not chump change by any means, but more and more YouTubers were finding their content had been downloaded off their channels using a third party ripping program and then reposted to Facebook, where it would receive sometimes more than 20 million views without the creator ever seeing a cent of the revenue they could have earned while also being powerless to remove their stolen content. 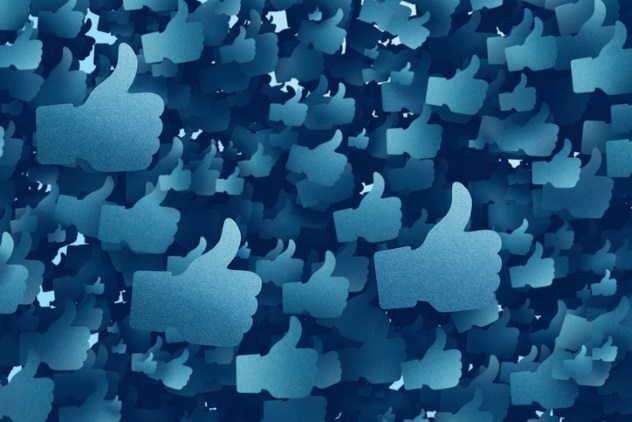 Facebook released a tool to combat freebooting, but it came only after a year of huge losses for creators. Time will tell if it will help stem freebooting or act as a placebo for content creators. In 2009, YouTube user sw1tched uploaded a video of himself performing a glitch in the game Double Dribble that allowed you to always score when you shot a basket. Imagine his surprise when he saw his YouTube video on Fox’s Family Guy cartoon as the main character Peter Griffin used the glitch he showed off in his video. Now imagine his real surprise when he found that Fox had hit his YouTube channel with a Digital Millennium Copyright Act (DMCA) claim for the video he created. Fox had put the episode of Family Guy into YouTube’s content ID system, but they neglected to remove the portion of their episode they took from his channel, so it automatically saw his content as belonging to Fox. After news outlets made a big stink about the kerfuffle, Fox admitted their mistake and removed their copyright claims on his video. At one point, Carlos Mencia practically ran Comedy Central with his show Mind of Mencia, along with his different stand-up specials. As Mencia got more and more popular, however, other comedians started coming forward with claims of joke theft, most notably Joe Rogan, who actually had Mencia come up onstage at a show where he performed to argue with him about the alleged thefts. While Mencia denies any joke thievery, claiming that his jokes are so broad that anyone could come up with them, it’s hard to argue against the above video showcasing a joke told by Bill Cosby in 1983 and Mencia in 2006 about a father playing football with his son, only for the son to thank his mom after winning the big game. As the claims grew more and more each passing day, Mencia quietly vanished from the airwaves. When Trek Industries got hit by a DMCA claim from Activision and got their game Orion pulled off Valve’s online store during the biggest sale of the year, it seemed like a case of a billion-dollar company bullying the small guy over slight similarities just because they could. Then people actually looked at the game’s content and found that Trek was lucky it was only Activision hitting them with a DMCA. Included in the game’s files were assets ripped directly from the Call of Duty franchise, images taken from Nintendo titles with only colors altered, and most importantly, a Boba Fett and Kylo Ren helmet from the Star Wars films along with helmets from Blizzard’s Overwatch title. This is important because when it comes to Disney protecting their copyright, they have a bit of a scorched-earth policy. After all these allegations came out against the company, things went into meltdown mode before they quickly began removing the offending content from their game. Apple and Samsung have been suing each other for the last five years in every corner of the world you could possibly think of over the similarities that their lines of smartphones share. Apple has successfully argued that the rounded edges of the iPhone, among other things, are a design feature unique to their brand of phones, and Samsung has been ordered to pay up. Since losing the billion-dollar settlement, Samsung has successfully whittled the judgment down to only a few hundred million dollars with the hopes of overturning it entirely, but that has required the two giants to take their bizarre case to the highest possible level, the US Supreme Court. The reason this is so significant is because the last time the Supreme Court got involved in a design dispute was more than 100 years ago, and it was over spoons. In the early 1970s, Sylvester Stallone was struggling. He had landed a few parts in various movies and TV shows, but nothing had really stuck for him yet. 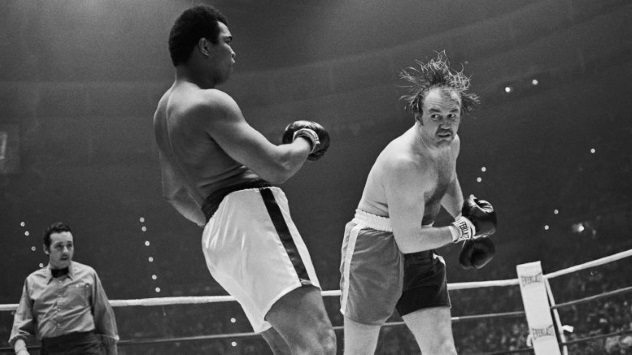 Then, one fateful night, he saw Chuck Wepner knock down Muhammad Ali in the ninth round in a boxing match nobody thought he had a shot in and promptly went home and wrote the script to the first Rocky movie, launching himself into superstardom. At least, that’s what Chuck Wepner says. For years, Stallone denied Chuck’s fight had anything to do with the character of Rocky despite the fact that the third film almost comically mirrored another real-life event where Wepner fought Andre the Giant in a wrestling match that ended with Andre tossing him out of the ring. Finally in 2003, Wepner decided he’d had enough and sued Stallone for using his life story for the Rocky movies. Stallone settled out of court for an undisclosed sum. Mamoru Samuragochi was the poster child of Japanese musical composers. A legally deaf Hiroshima native, “the Japanese Beethoven” was renowned for his emotionally charged compositions that he claimed were a tribute to the victims and survivors of the nuclear blasts that befell his country. One of his compositions would later go on to be the anthem of hope for survivors of the 2011 tsunami that claimed the lives of thousands. And then it all came crashing down because of a Japanese figure skater at the Sochi Olympics. The skater had opted to use Samuragochi’s music in his routine to bring their country’s rallying cry to the world stage, and that just didn’t sit well with Takashi Niigaki, the person who really composed the music. 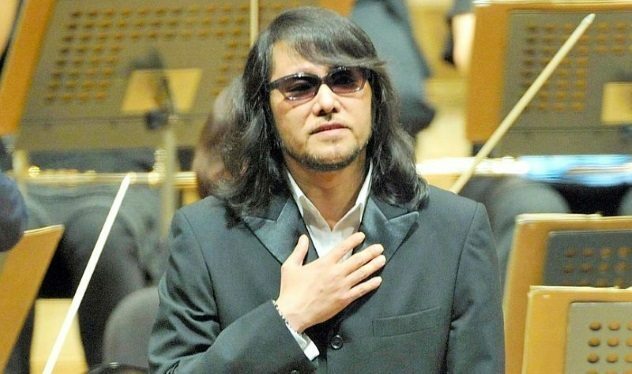 In a shocking televised admission, Niigaki announced that over the previous 18 years, he had ghostwritten everything for Samuragochi and even claimed that the composer’s deafness was either faked or exaggerated to help his career. Samuragochi then took a hearing test that showed he was hearing-impaired but not legally deaf. He was required to return his state-issued disability card. I don’t have much to put here, but hey. I made a shirt and I’m currently trying to sell it to people here. Thank you for taking the time to look at this list! Read about more cases of possible intellectual property theft on 10 Popular Franchises That Are Probably Rip-Offs and Top 10 Popular Music Rip-Offs.